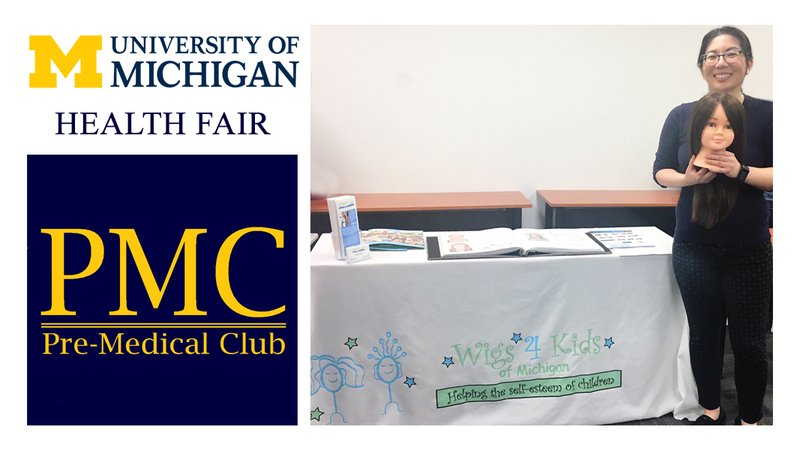 A special thanks to the Pre-Med Club at University of Michigan for inviting Maggie's Wigs 4 Kids of Michigan to share information about our program during a Health Fair on campus. With our focus on the health & wellness of the children and families we serve, this was a great opportunity to educate others about the importance of the work we do and how they too can make a difference. 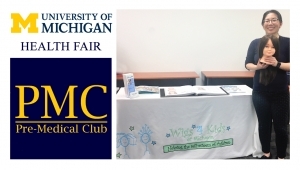 We look forward to our continued partnership with the Pre-Med Club!